(apart from d and e). Pattern practice and ‘play’ writing are an important part of handwriting development. 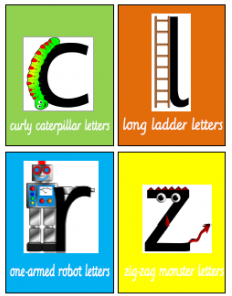 Your child will be practicing letter formation in a number of exciting ways: in sand, using paint, in the air, on the interactive television screens and iPads, as well as on paper with a pencil! BBC Get Squiggling Letters Practice writing letters with Squiglet. Can only be played on a computer. 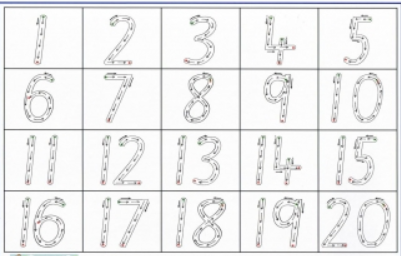 Doorway Online Practice your letter and number formation. speak with your child’s class teacher.